We all know how cold it can get in Northern NJ. Therefore, it is important that your home heating system be ready to keep your home safe and warm all winter long. 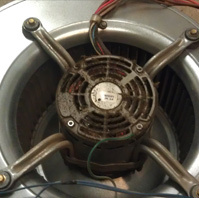 Although most heating system failures can be avoided by having a qualified technician perform seasonal inspections, there are many times when repairs are necessary, and you will need a reliable heating service provider you can count on. Monster Mechanical provides pre-season tune-ups, comprehensive maintenance agreements, repair, and 24 hour emergency service for Morris, Passaic, Sussex, and surrounding communities throughout NJ. Our skilled professionals will handle your heating system as if it was their own, while being courteous and leaving your home as it was when they arrived. 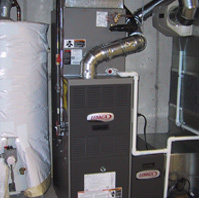 Considering a new heating system for Your Home? 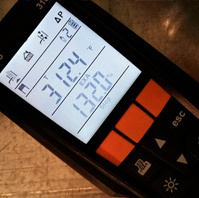 Whether your existing heating system needs to be replaced, or you are looking to have one installed in your new home, our staff at Monster Mechanical will educate you on the many different types of efficient heating systems that are available to meet your home requirements, and your budget. 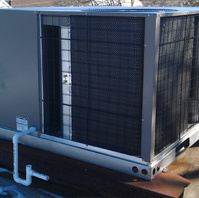 Our team will properly size your new system, and use only the highest quality materials to install it. To see some of our work, click here. Reach out to our staff today to learn more about the heating services we offer in the greater North Jersey area. 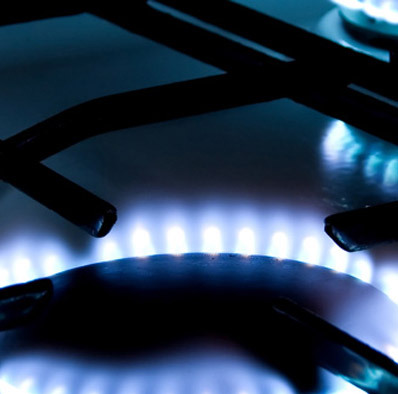 We’re available 24/7 for heating repairs; feel free to call us (973) 697-9776 or contact us online.